This is a small pack but it's great. 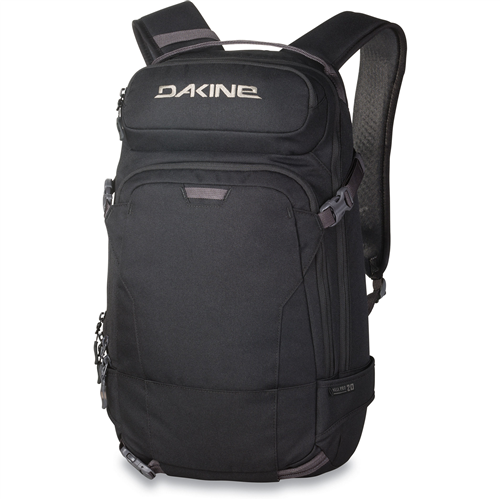 It's extremely comfortable and has a very slim design. 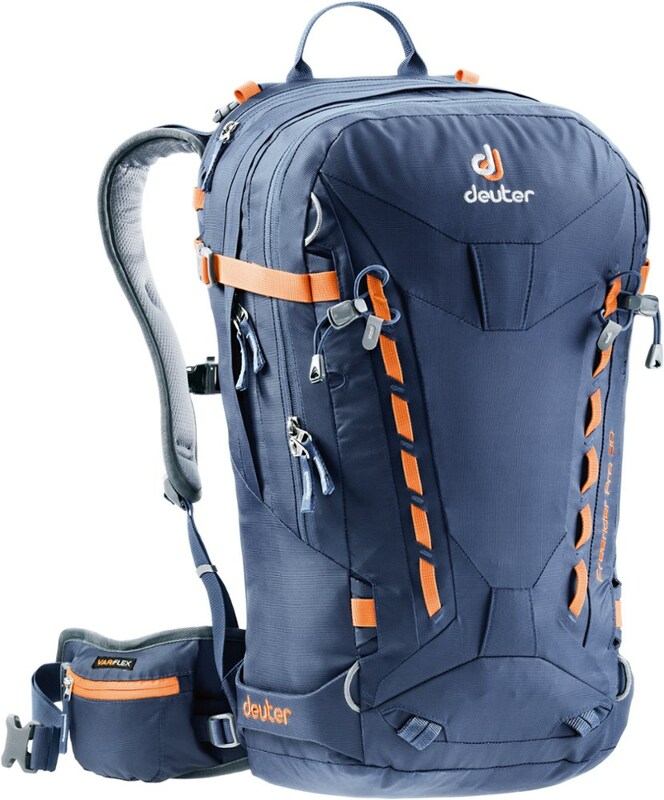 I use it for skiing mainly and I love the fact that the pack isn't wide at all. It doesn't impede my turns or get in the way at all on the ski lifts. I hate packs that make you feel like you're gonna fall off lift. 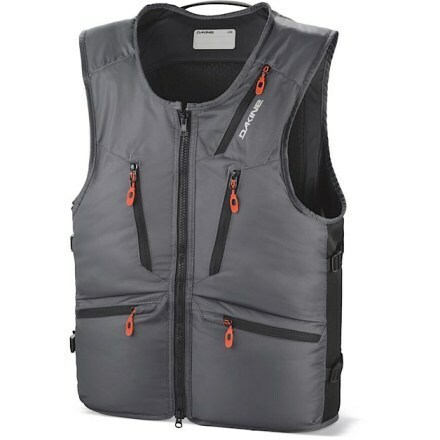 There is one large pocket with a mesh insert against the back. There is a small pocket on the outside top which is great for cellphone, spare change, etc. 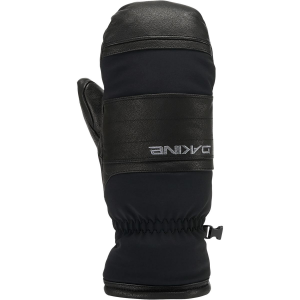 And there is a outer pocket perfect for gloves, hat, etc. 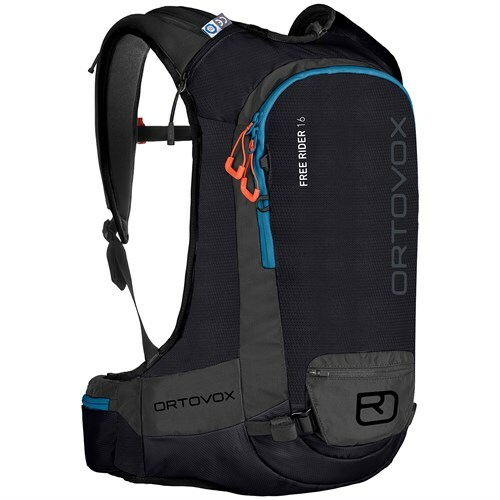 Also, this pack accommodates ski boards with the outside strap system. Multiple attachments, cinches, and loops are great for attaching ski poles, etc. 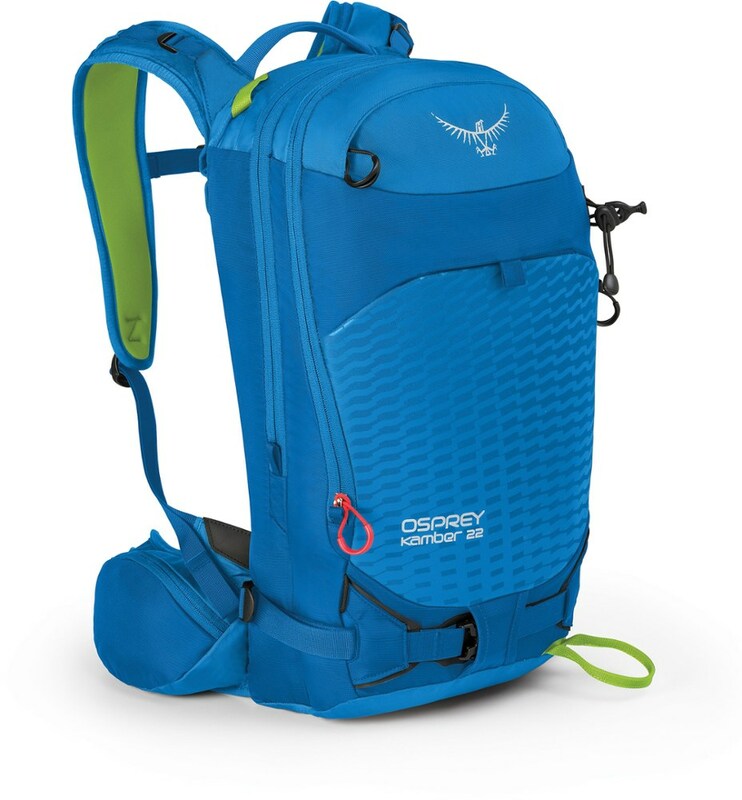 This pack is a skier's dream but don't think you're gonna put much in the back since it really doesn't hold much. It's slim design will limit what you bring to the slopes and let you ski free. Enjoy. 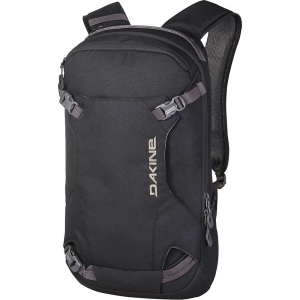 The DaKine Heli Pack is not available from the stores we monitor. It was last seen March 17, 2019	at Backcountry.com.